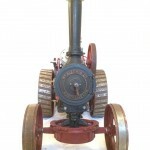 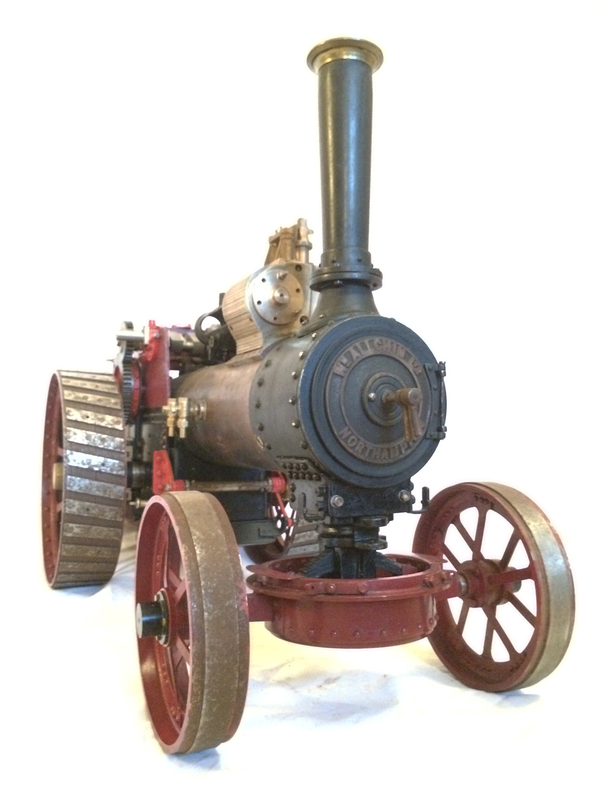 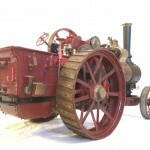 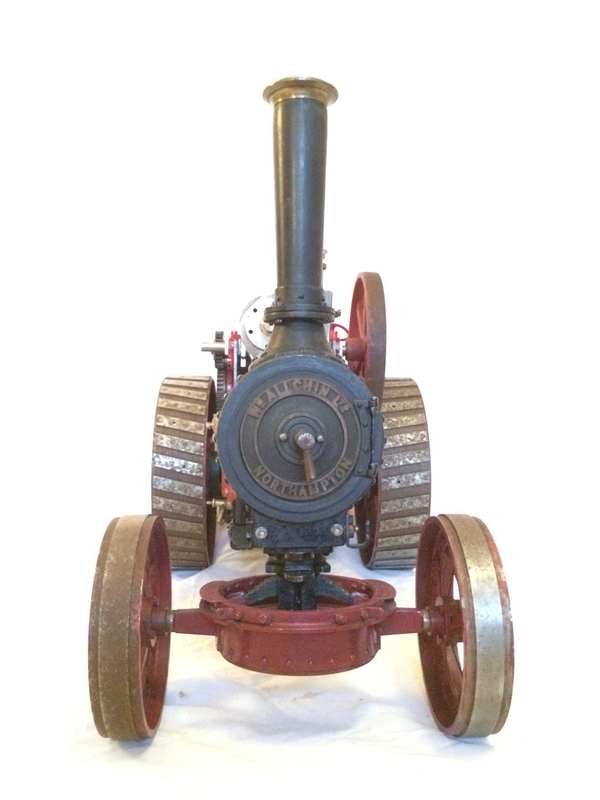 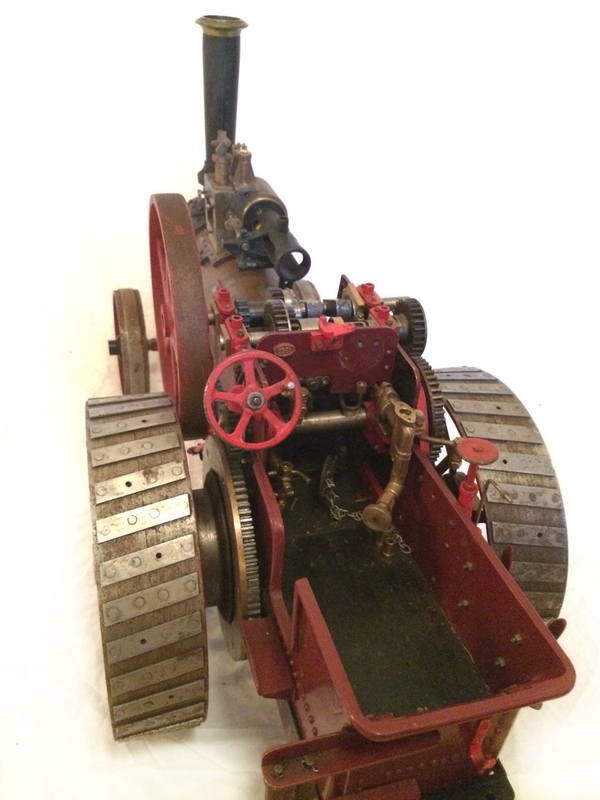 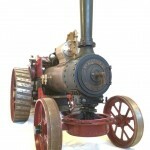 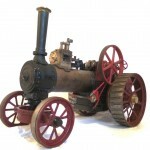 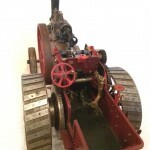 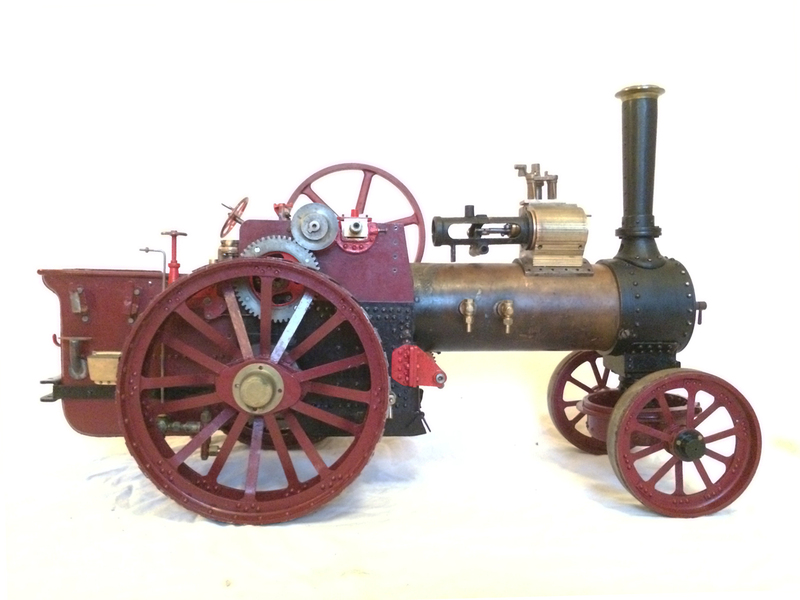 Here we have a part built Allchin Royal Chester Traction Engine. 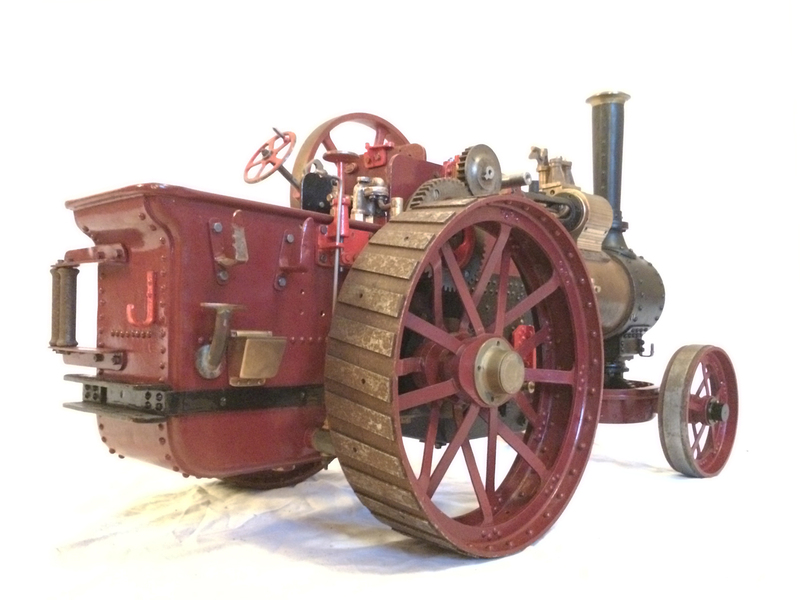 We sold this a few months ago, but it’s just come back in as a part exchange against a bigger toy! 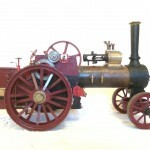 The model is a rolling engine and well on the way. 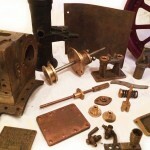 It includes a very tidy looking copper boiler. 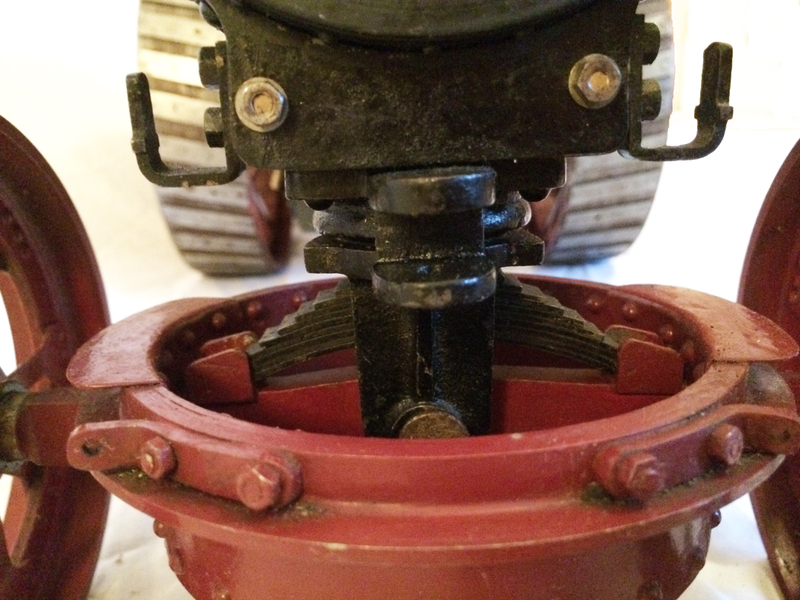 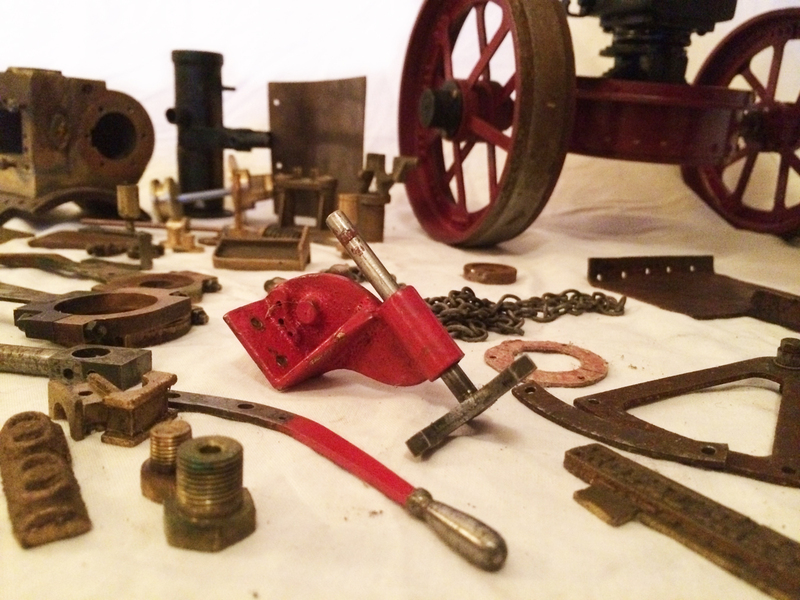 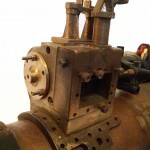 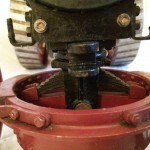 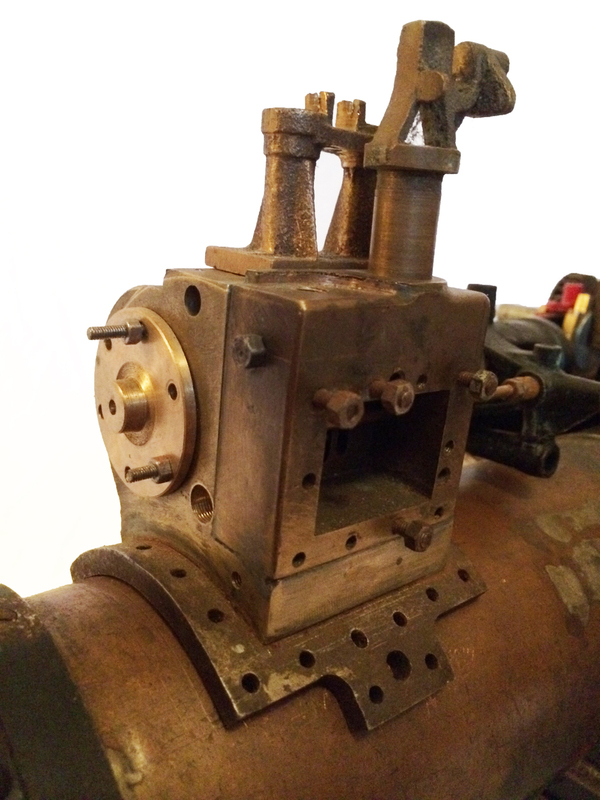 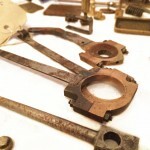 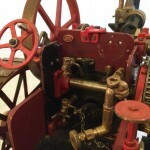 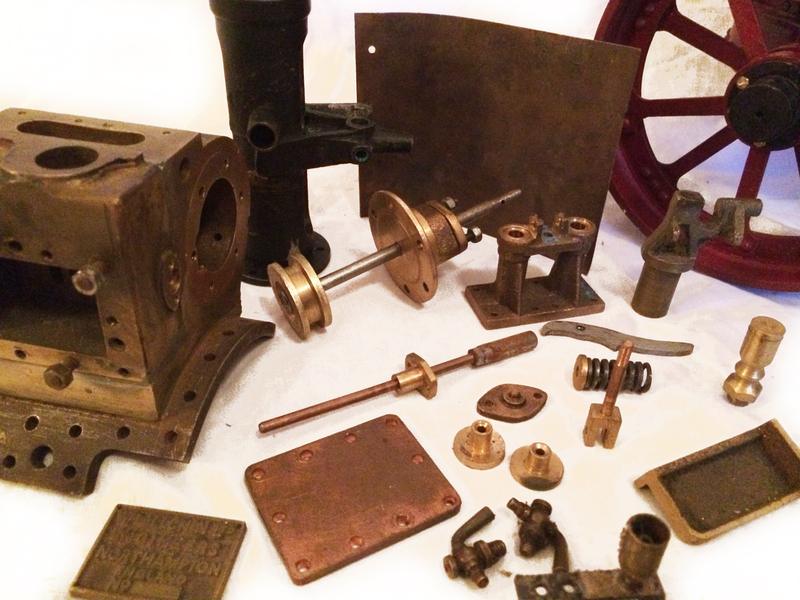 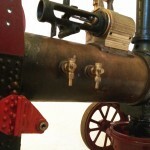 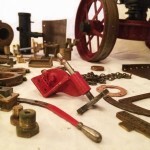 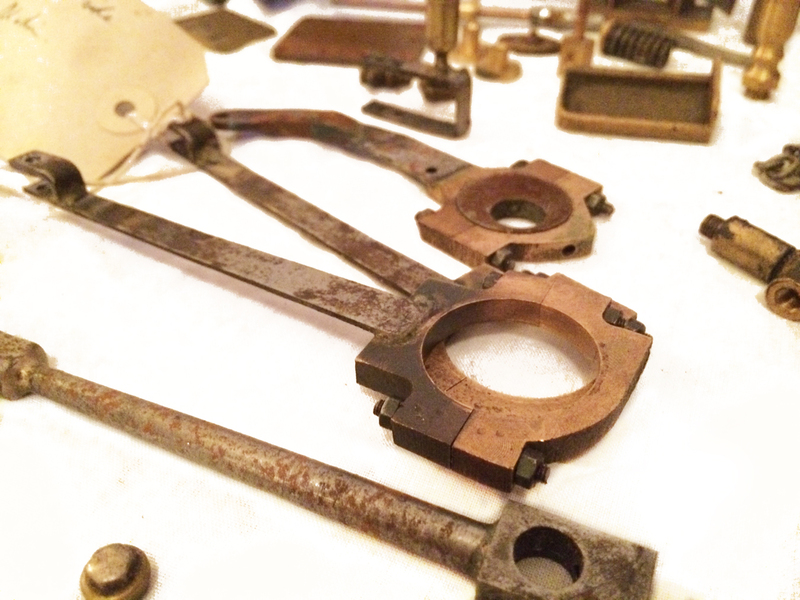 The cylinder block is machined but not fitted, and the valve castings are there for completion. 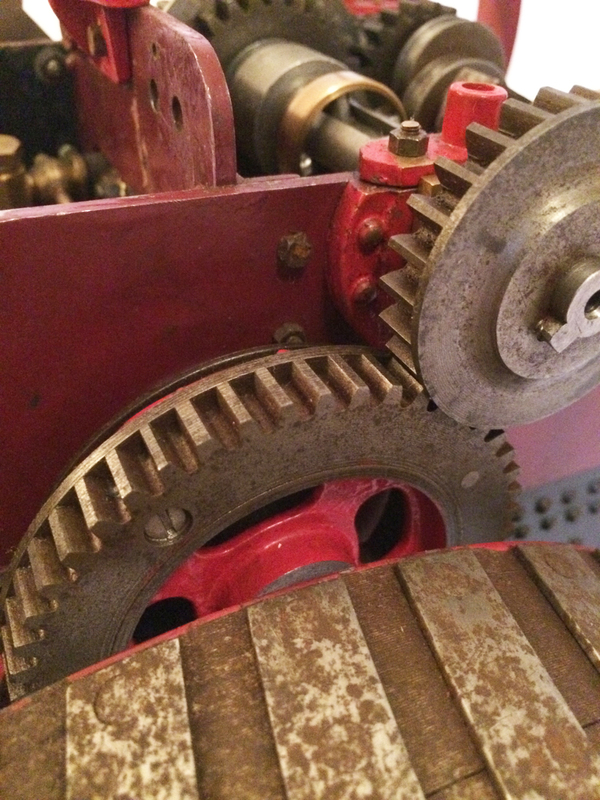 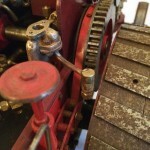 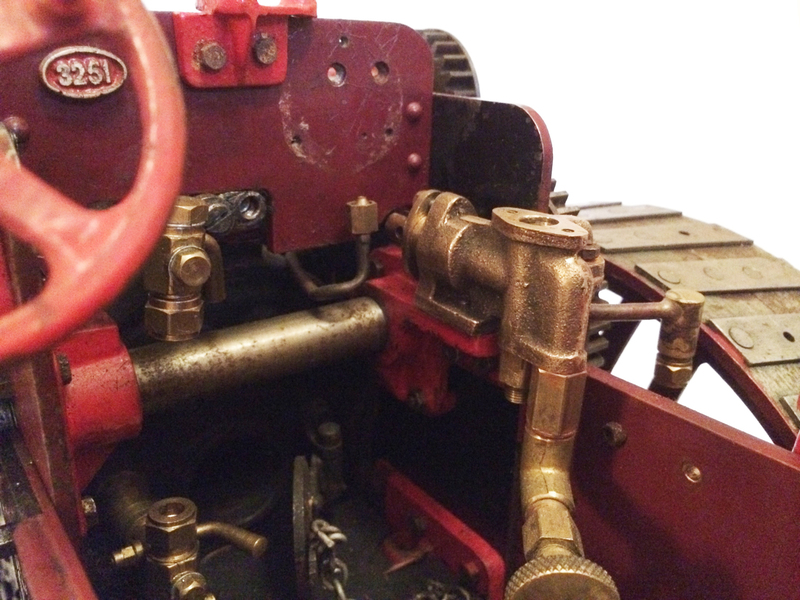 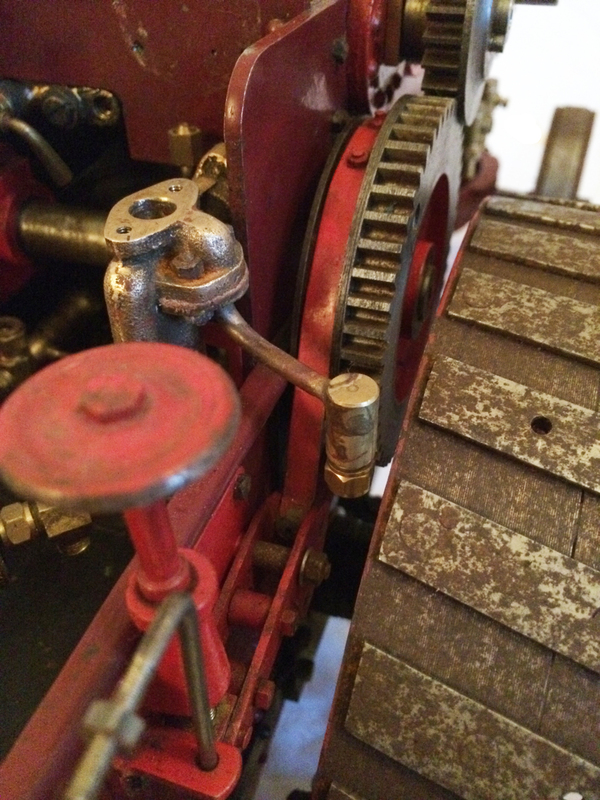 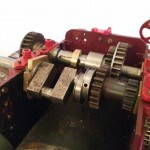 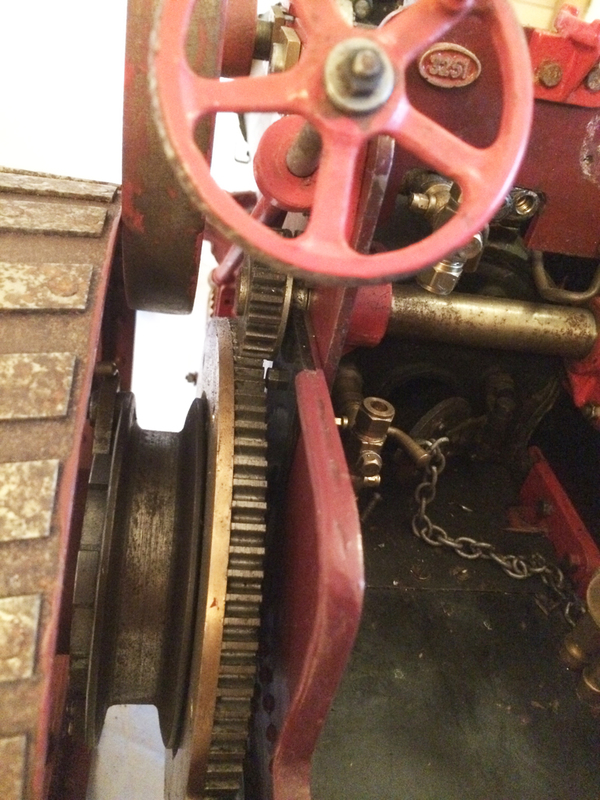 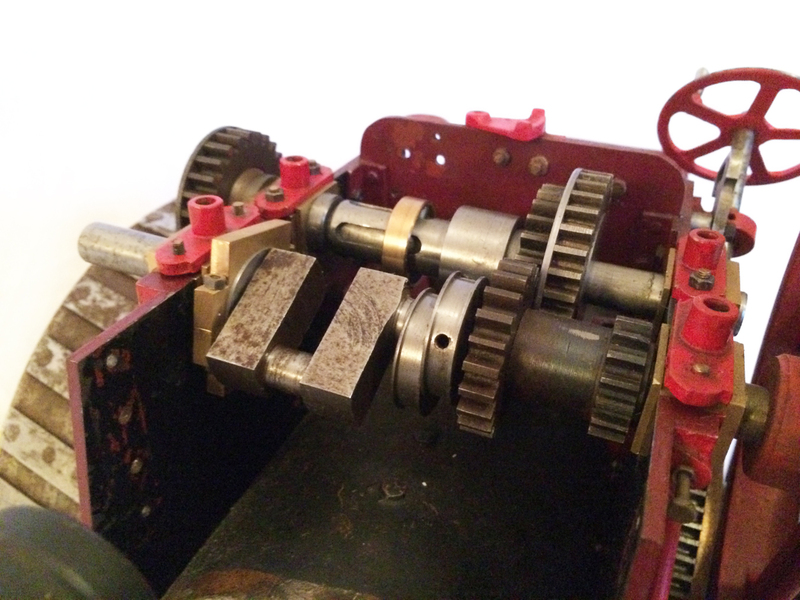 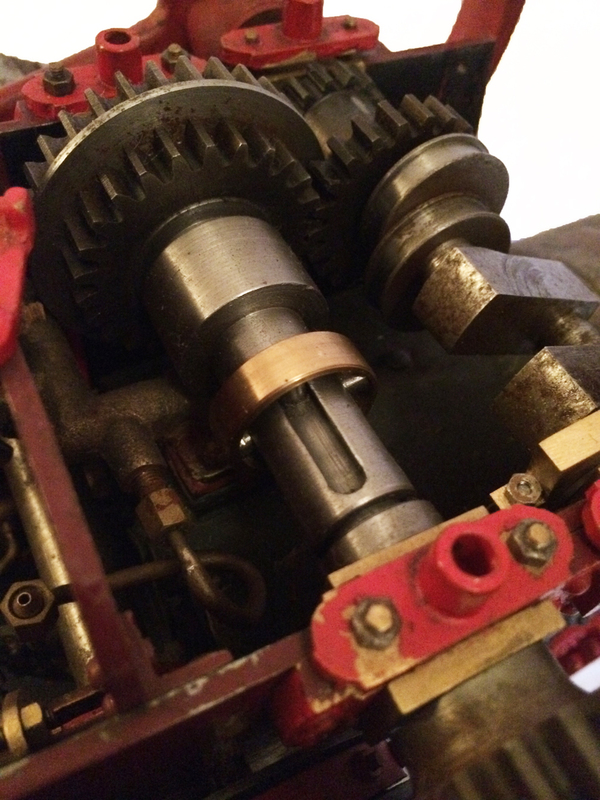 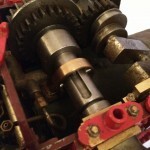 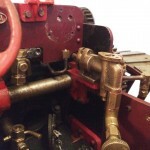 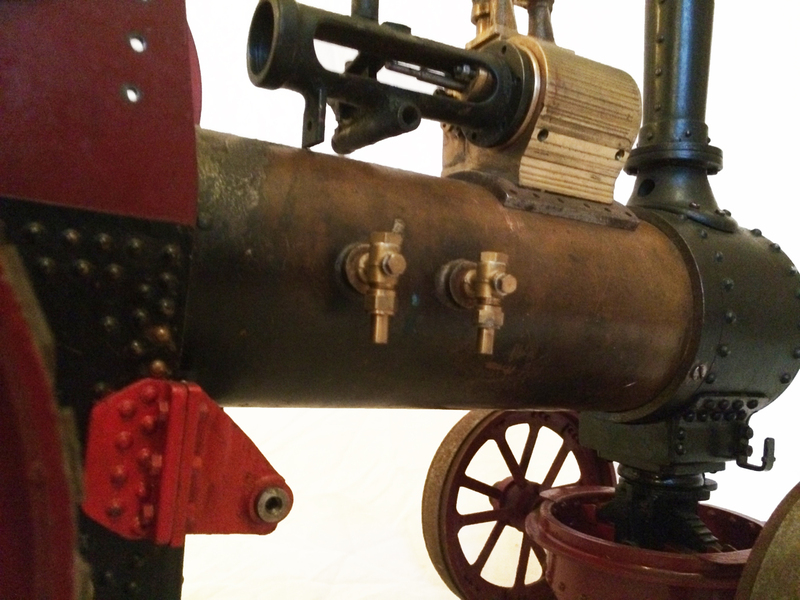 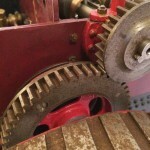 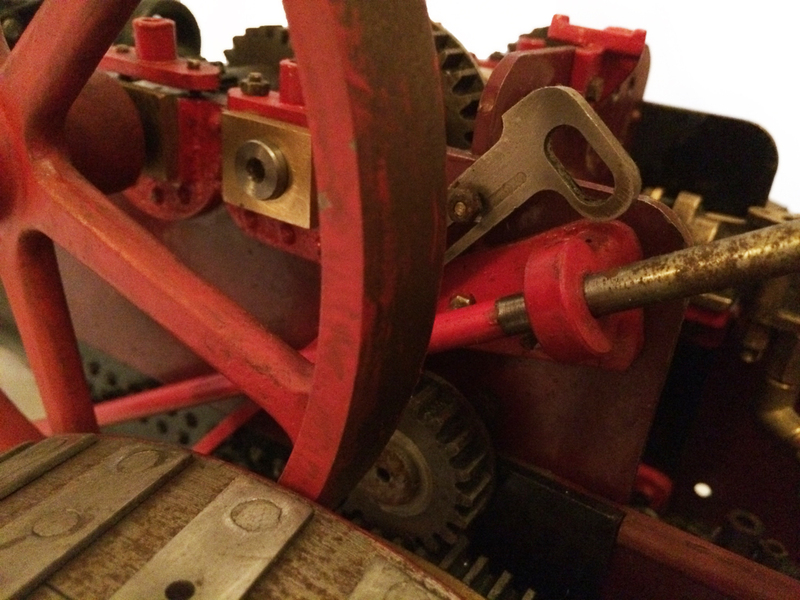 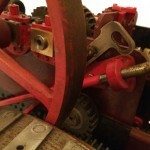 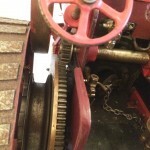 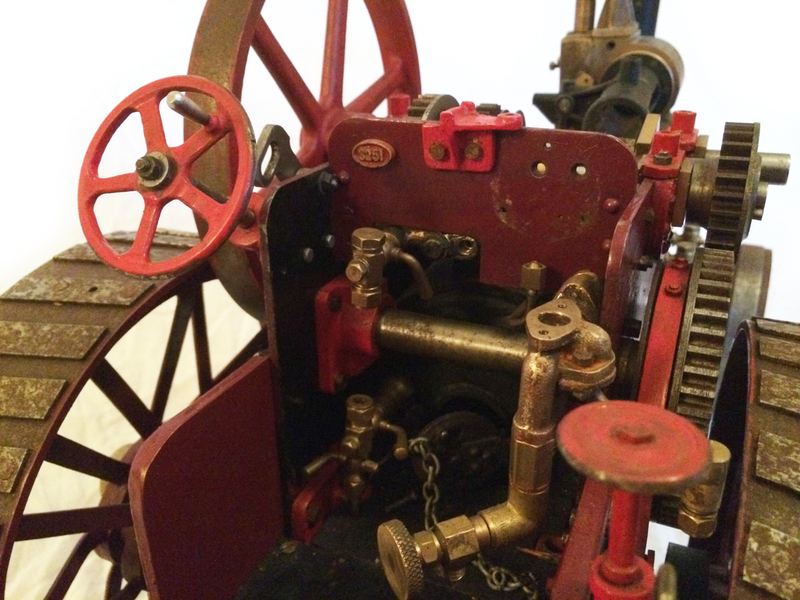 The gearing is all there, as are the crank and eccentrics including much of the valve gear. 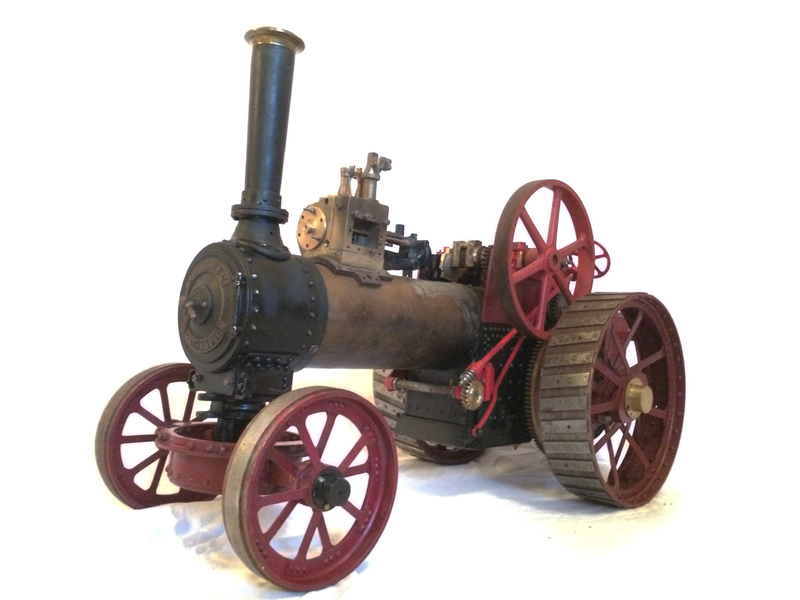 It’s a great start and well advanced model to this ever popular and well proven design, and comes with a set of the W. Hughes drawings.